download first the list of requirements on the web before going to POEA office. 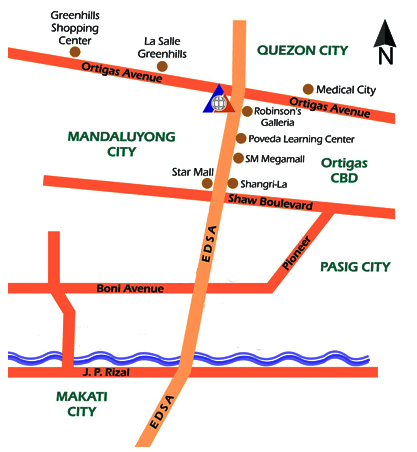 how to get there: just ride mrt line 3 then alight to ortigas station. afterwards, walk your way on estimated 500 meters distance to the bldg (pls see map). daily basis (9-5pm and M-F). 8. Labor condition application – for USA bound workers only. 1. wear long pants and close shoes (shorts and sandals not allowed). 2. bring any valid ID. 3. just follow procedure at the backpage of the application form or just ask any POEA personnel present. 1. as per POEA Governing Board Resolution no. 4 (please see attached file), Foreign employers who are registered/accredited with private recruitment agencies are not allowed to directly hire workers. thus, check 1st to POEA database by walk-in to the direct-hire department if your company has their accredited recruitment agency. 2. foreign companies are allowed for direct-hire process only if they hire OFW of less than 11 employees. If it is more than already, they have to have their accredited agency at all costs. 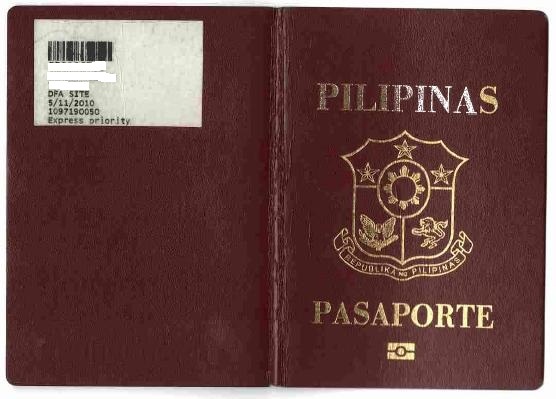 3. no matter how will you try, accredited agency is the only allowed by POEA to process your travel docs. thus, you have to pay at most 1-month of your salary for the processing fee.